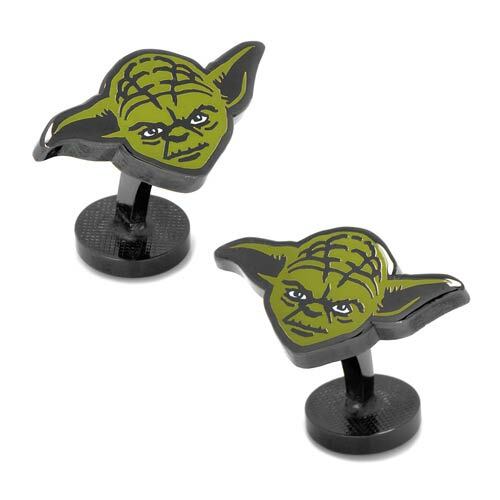 Show everyone that you know how to master the Force with these Star Wars Yoda Cufflinks. 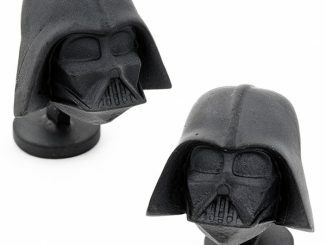 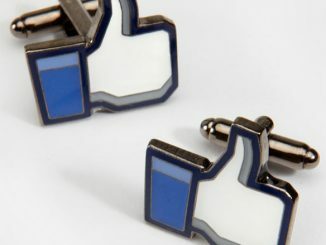 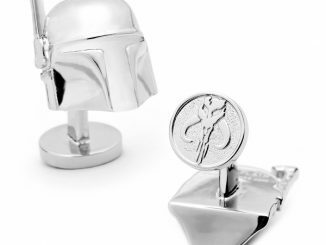 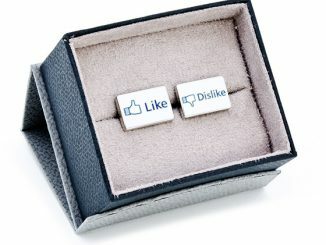 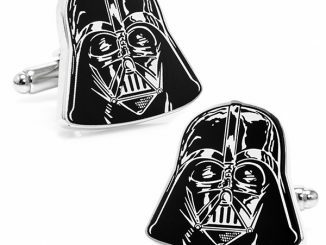 These cufflinks feature the Jedi master himself looking stern and ready to teach. 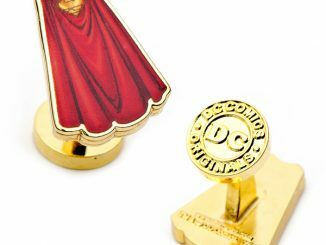 They are super stylish and measure about 1-inch wide x 5/8-inches tall. 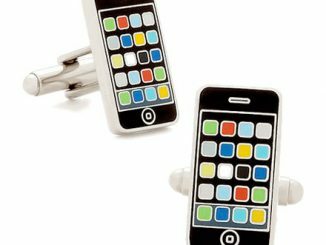 They are made from black plated base metal and enamel with a fixed logo back closure. 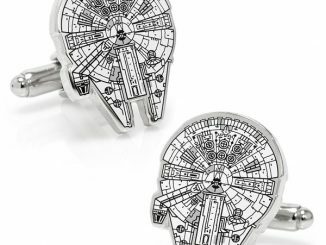 They are also officially licensed by Lucasfilm. 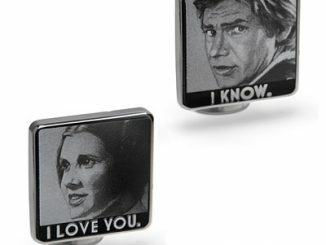 Love them, you will. 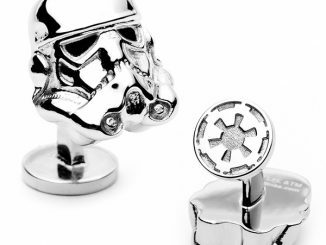 Make a great gift, they do. 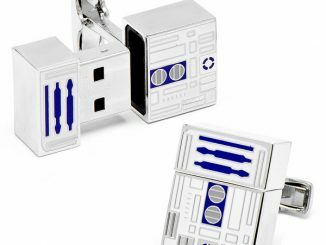 Only $59.99 from Entertainment Earth and $60 at Cufflinks.com.